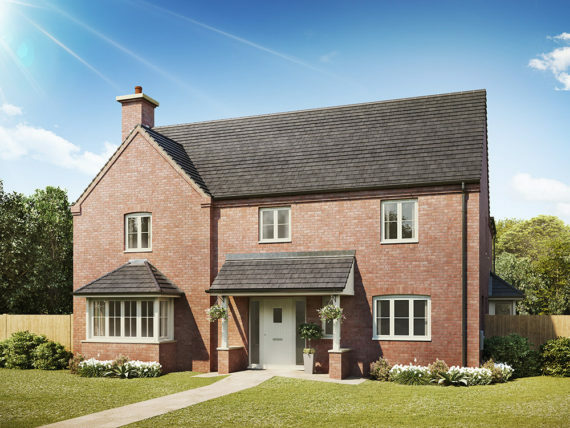 With over 50 years in business building quality housing across the Midlands region, our property developments attract buyers who value unique homes built to the highest possible standard. 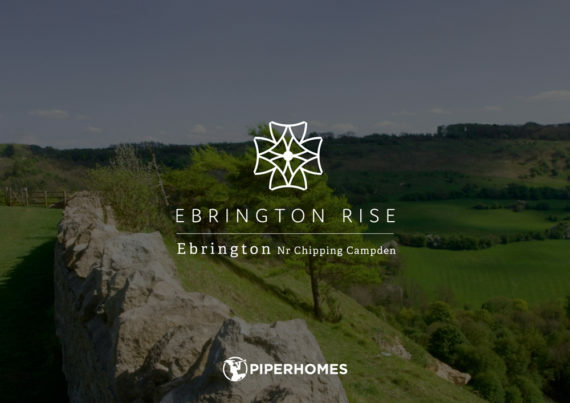 Piper developments are positioned in the most sought-after locations, hand-picked by our property experts to deliver the home and lifestyle our home owners are looking for. Favoured by buyers searching for premium properties, limited-edition designs and outstanding construction quality, our specifications are higher than those of many other new developments. Our inspirational designs combined with quality craftsmanship and dedication to detail deliver the new home buying and living experience our buyers have been dreaming of. 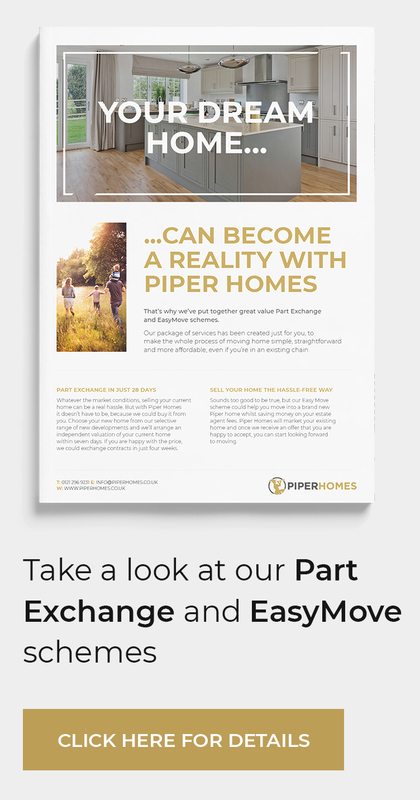 Click here to view a walkround of a typical Piper home. Secluded and private development of 6 premium properties in a quiet village location. 21 spacious family homes for modern country living on the edge of the Malverns. Highly desirable luxury stone-built development of 15 homes in the heart of the Cotswolds. Four 5-bedroom luxury family homes set in the sought-after rural idyll of Oxhill. 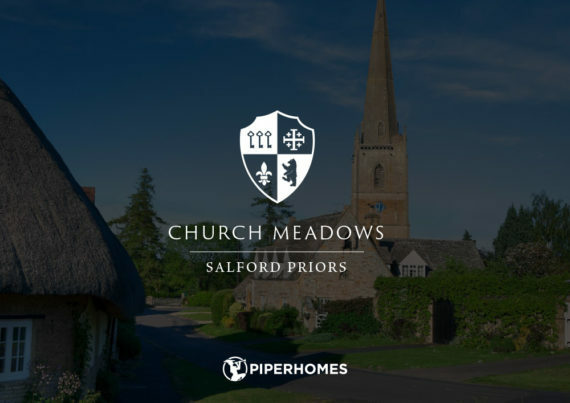 A superb collection of 14 bespoke homes situated in the tranquil setting of Salford Priors. 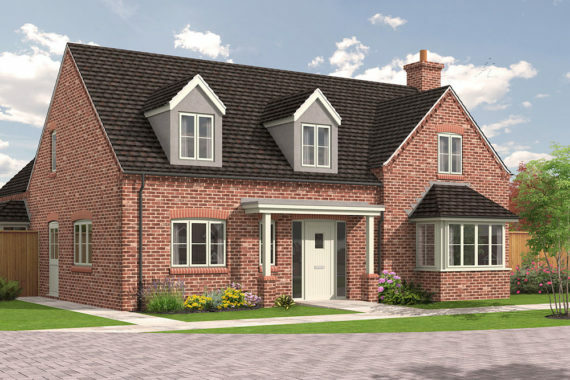 Ten exclusive 4 bedroom private homes in a town-house style on Harborne golf course. 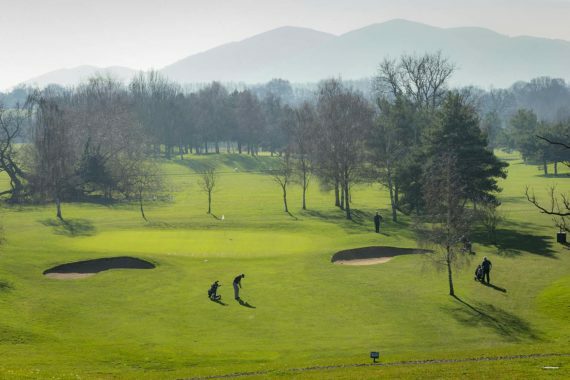 Thirty-nine 2-4-bedroom executive family homes boasting views of the Malverns. A bespoke development of 14 individually designed homes in the highly desirable Cotswold location of Longborough. An exclusive collection of 16 individually designed 3, 4 & 5 bedroom homes in the stunning village setting in the heart of the Cotswolds. 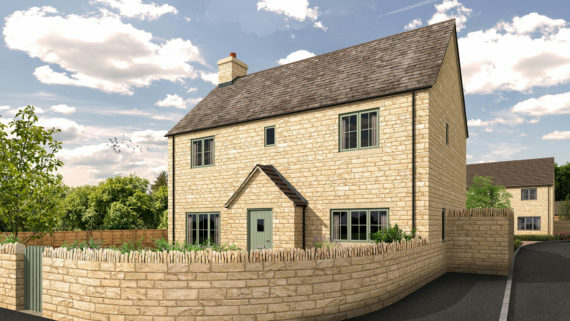 A stunning collection of 14 homes located in a picturesque village in the Cotswold area of outstanding beauty.